For background on the Vaughn 17 see Live from the Trenches: Letters from the Vaughn 17 for reading or for printing. Also, check out the Bloc Party interview with a Vaughn prisoner, here. 1. All of those who were previously held at Howard R. Young Correctional Facility have been moved to Sussex Correctional Facility. This means that all 17 of them are now together at the same facility. A poster with their updated addresses for writing can be found here. Do continue writing them letters of support as they have expressed many times that it really boosts their morale. 3. A phone zap will take place on Monday, September 17th as per their request. A sample script with their demands as well as addresses and phone numbers can be found below. A shareable pdf can also be found here. The script below can also be used to write letters on their behalf. 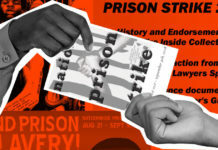 “Hello, my name is —-, and I am contacting you about treatment of the 17 prisoners charged in connection with the uprising at the James T. Vaughn Correctional Center, who are now being held at the Sussex Correctional Institution. What is their condition currently? Are they being punished for their hunger strike last month? 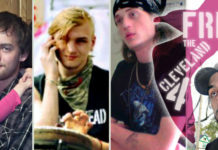 Additionally, I am calling to insist on seven demands by the 17 Vaughn prisoners. 1. Elimination of the demonstration write-up. Their hunger strike peacefully sought a basic right, which they were denied, namely, 10.5 hours of recreation time per week. It is unjust that they were punished for seeking what is rightfully theirs. The write-up must be eliminated and their rec time returned to 10.5 hours per week. 2. More phone-calls. The Vaughn prisoners are limited to being able to use the phone only once or twice a week, which is inadequate for dealing with the burden placed on them and their families as they face their upcoming trials. They demand phone access four times a week. 3. Visits: The Vaughn prisoners receive only 45 minutes of visitation time. Many visitors are travelling more than an hour and a half to SCI. 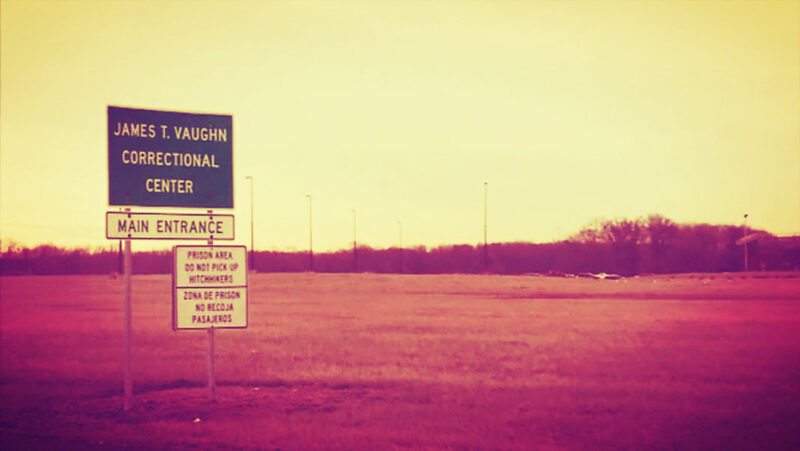 As many of the Vaughn prisoners could be transferred across the country after their trials, the Vaughn prisoners are demanding that visitation time be increased to an hour and a half. 4. Law library: Two of the Vaughn prisoners will be representing themselves pro se at their trials. Their current access to the library is insufficient and obstructs their pursuit of justice. They need more physical access to the library or more paralegals honoring their requests. 5. Hotpot/Microwave: Given that many of staff who assaulted the Vaughn prisoners after the uprising work at SCI and have threatened them since, the Vaughn prisoners have reason to believe that their food is being tampered with. They demand microwaves or hotpots so that they can cook their own hot meals every day. 6. 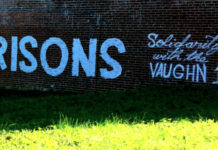 Property review: The Vaughn prisoners have reason to believe that their electrical appliances have been tampered with. Since they do not have electrical outlets, they cannot test them. They demand that their appliances be tested in front of them to make sure they work before they leave SCI. Chicago Anarchist Black Cross is a collective dedicated to supporting all prisoners & prison abolition efforts.